Laura Craska Cooper is a partner in Brix's Bend, Oregon office. She has more than 25 years of experience practicing real estate, land use and general business law. Laura has extensive experience in general real estate matters, including structuring deals; assisting in the acquisition, disposition and leasing of commercial and industrial properties; and handling complicated real estate-secured financings. Laura has special real estate and land use expertise in large-scale multi-use developments and resorts, including obtaining master plan approvals, conditional use permits and zone changes. She regularly drafts condominium and single-family owners' association declarations of covenants, conditions and restrictions and also counsels developers and owners' associations on the Oregon Condominium Act and the Oregon Planned Community Act. Her clients appreciate her practical approach and her focus on their business goals. Since 2014, Laura has been recognized by Chambers USA as an industry leader in real estate, noting that she is "highly regarded for her skills in both the transactional and land use areas." Chambers further reports that Laura's clients "appreciate that she shows the authorities how to approve a project instead of how to delay or deny it." 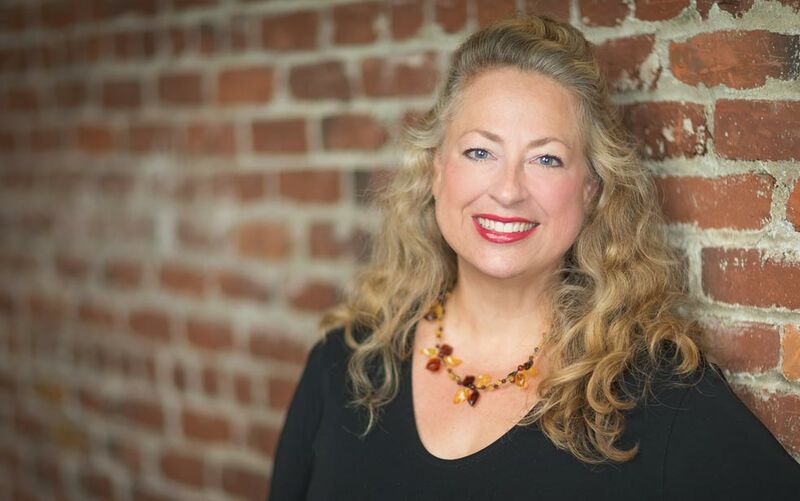 Prior to co-founding Brix Law, Laura was the managing partner of the Bend office of Ball Janik LLP. Prior to joining Ball Janik in 1999, Laura practiced in San Francisco and Tokyo with Morrison & Foerster LLP. She is a former law clerk to the Hon. Charles E. Wiggins of the United States Court of Appeals for the Ninth Circuit. Laura is a dedicated volunteer who is active with a number of Central Oregon nonprofit organizations. She serves as an elected member of the Central Oregon Community College Board of Directors, and is a past chair of the board. For more than ten years she served as the chair of the Board of Commissioners for Housing Works, the assumed business name of the Central Oregon Regional Housing Authority. Currently she is vice chair of the Board of Commissioners for Housing Works. Laura also serves as the board secretary of the Oregon State University/Cascades Board of Advisors. Laura is a Fellow of the American Bar Foundation, an organization dedicated to researching social science and legal topics critical to the profession. Laura is active in the Oregon legal community as well. She is a past president of Oregon Women Lawyers. She is also a member and vice-chair of the Executive Committee of the Real Estate and Land Use Section of the Oregon State Bar. Laura is the current president of the Deschutes County Bar Association and provides pro-bono legal counsel to numerous nonprofit organizations throughout Central Oregon.